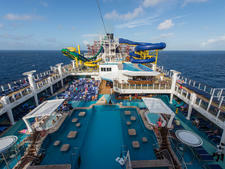 The first vessel to undergo Carnival's now-ubiquitous Fun Ship 2.0 upgrades, Carnival Liberty is just that -- a fun ship. Featuring dueling pool deck watering holes, free burgers and burritos, a sports bar, a candy store, excellent family offerings and comedy shows, Carnival Liberty is as relaxing or as lively as you want it to be. 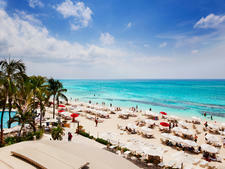 Read on for our list of Carnival Liberty cruise tips. 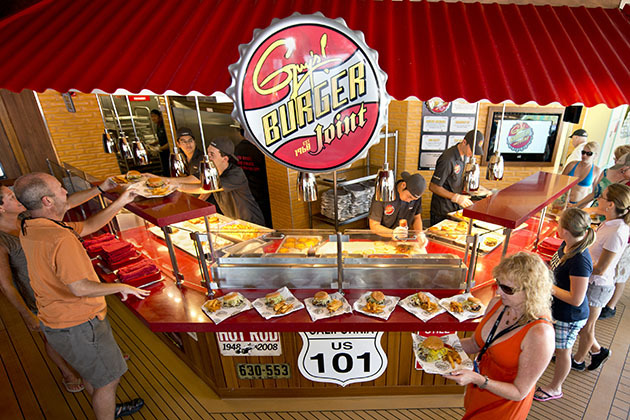 Guy's Burger Joint, found on the pool deck and backed by Food Network personality Guy Fieri, serves up delightful greasiness with a side of free burgers and fries. With names like The Ringer (a cheeseburger with an onion ring and "Donkey Sauce") and Chillius Maximus (all of the above, plus lettuce, tomato and chili), tons of acronyms like S.M.C. (super melty cheese) and L.T.O.P. (lettuce, tomatoes, onions, pickles), and a head-spinning number of condiments, the menu can be overwhelming, making it difficult to decide which of the five standard menu burgers to try. The short answer: Try them all! But be warned that eating more than two in a sitting isn't advisable -- unless you'd like to spend the rest of the day in your cabin in the fetal position. If you've ever had the urge to create your very own signature cocktail, Carnival Liberty's Alchemy Bar is the place to play mixologist. This bar, centrally located near the nightclub on the Promenade Deck, allows you to create your own concoctions using "prescription" pads. It also has a list of pre-created (and delicious) cocktails meant to help you deal with various "ailments." Don't know what to try? Ask the bartenders, who are dressed in white lab coats to mimic old-timey pharmacists. They'll fix you right up. 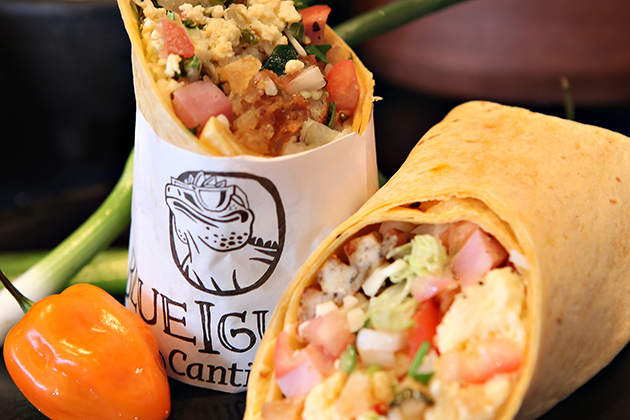 If you want something different for your morning meal and don't want to wait in a long line at the buffet, be sure to stop by the BlueIguana Cantina to try a burrito for breakfast. The poolside taqueria is open early -- from 7 a.m. on port days and 7:30 a.m. on sea days -- and serves breakfast burritos and arepas. The best part: They're free. 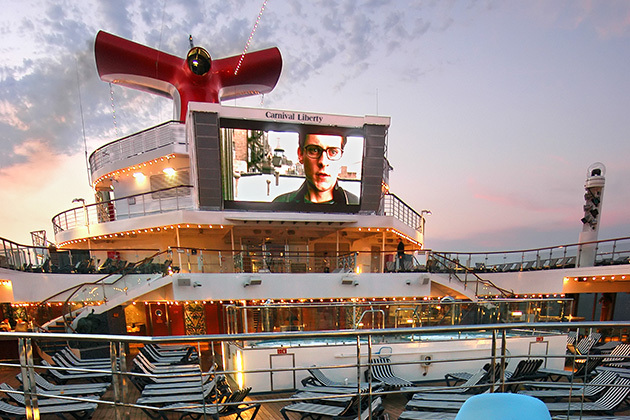 Shockingly, the Seaside Theater, which towers over the ship's main pool, rarely draws a crowd, particularly after the sun goes down. 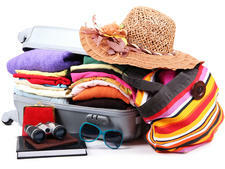 It shows everything from photos of you and your fellow cruisers to concerts, sporting events and movies. 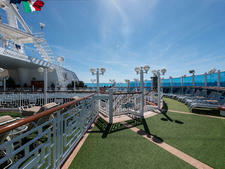 If you're looking for a spot to relax, pull up a deck chair and enjoy. 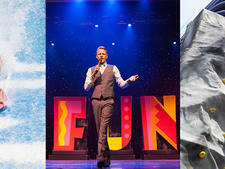 Bonus: Free popcorn is offered when the theater shows its "Dive-In Movies." If you want a drink in a souvenir container that won't break on your flight home, try one of the kitschy disco ball cups. They're a bit expensive (basically the equivalent of two drinks), but the price includes the ball, a reusable straw and a reusable inner plastic cup and lid to house your beverage, which is also included in the price. Even if you don't always use the disco ball, the plastic cup, lid and straw are great for grabbing to-go beverages from the buffet throughout the rest of your sailing. If you plan on splurging, buy your drink early to get the most use out of the cup on your cruise.